Chronic pain affects between one-third and one-half of the population of the UK. It can dramatically reduce quality of life and prevent people from working or enjoying an active life. Acupuncture is a safe, effective and evidence-based option in the treatment of pain, whether it is back or joint pain, sciatica or a splitting headache. I thought I would answers some common questions about acupuncture in the treatment of pain. Acupuncture needles are very small, fine and solid and therefore completely different to the needles used by your doctor or dentist. Acupuncture needles do not hurt or bruise in the same way as other needles. They rarely cause pain, but you can expect to feel a sensation when the needle contacts your energy. This is different for every person. It is often described as a dull, tingling, or sharp ache which only lasts a second or so. If you are worried about needles, then a laser can be used instead to activate the acupuncture points. There is no sensation with laser acupuncture at all. 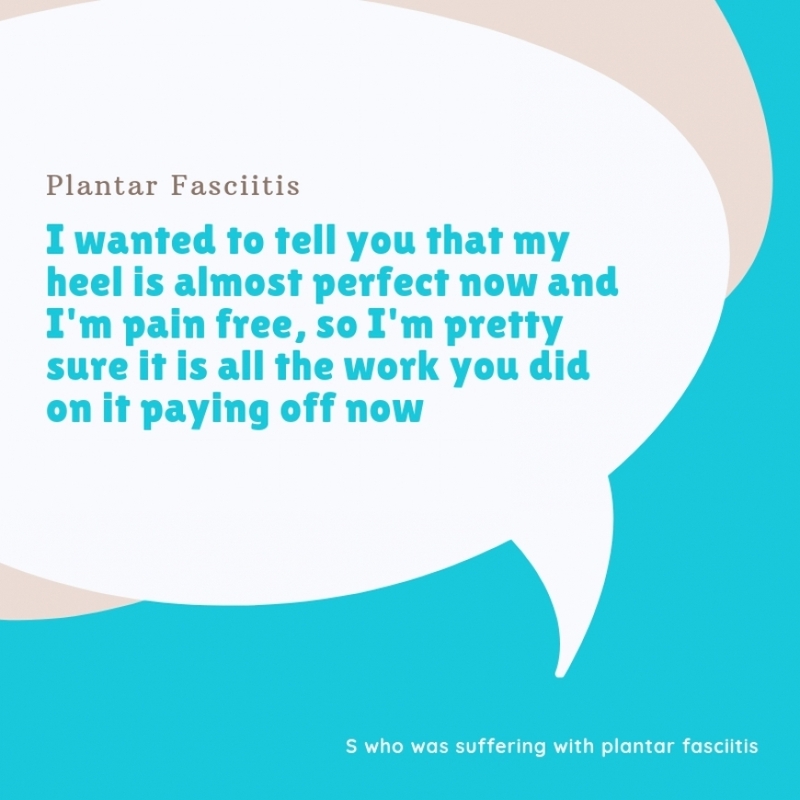 You can find out more about laser therapy to help pain by clicking here. Acupuncture is one of the safest medical treatments, both conventional and complementary, on offer in the UK today. I follow strict hygiene procedures, and all needles are sterile and used only once. Acupuncture can treat a wide variety of conditions through its ability to stimulate the body’s own healing response. The World Health Organization recognises that acupuncture has been proved through clinical trials to be an effective treatment for many common conditions including headaches or migraine, low back pain, sciatica, and anxiety or depression. The first consultation involves a thorough assessment of your health and lifestyle, followed by an initial acupuncture treatment. This usually takes about 2 hours and costs £50. Subsequent treatments take an hour and cost £37. 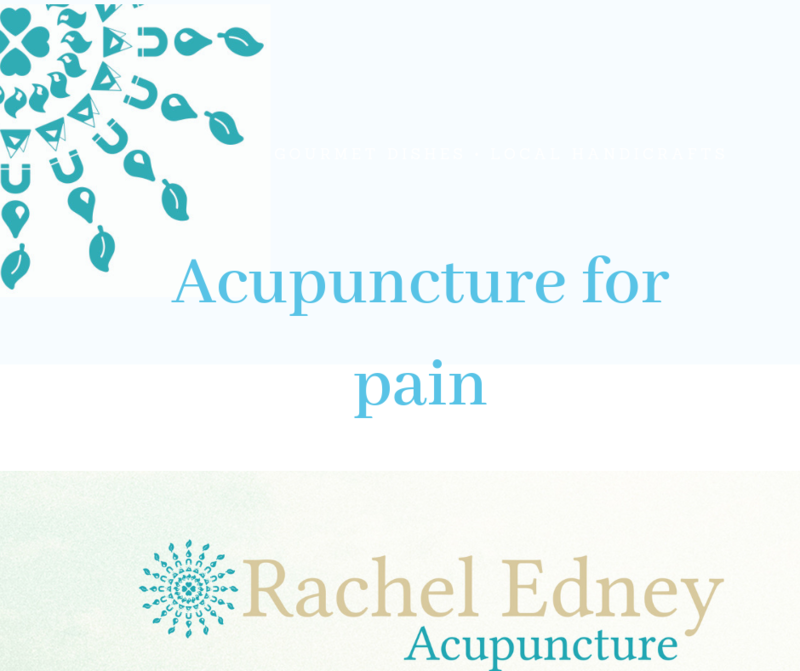 If you would like to discover for yourself the benefits of acupuncture then call Rachel Edney Bsc LicAc BAcC on 07815 097473 or visit www.racheledney.co.uk to make an appointment. I have a degree in biological sciences and worked for 15 years writing training materials for doctors on behalf of the pharmaceutical industry. 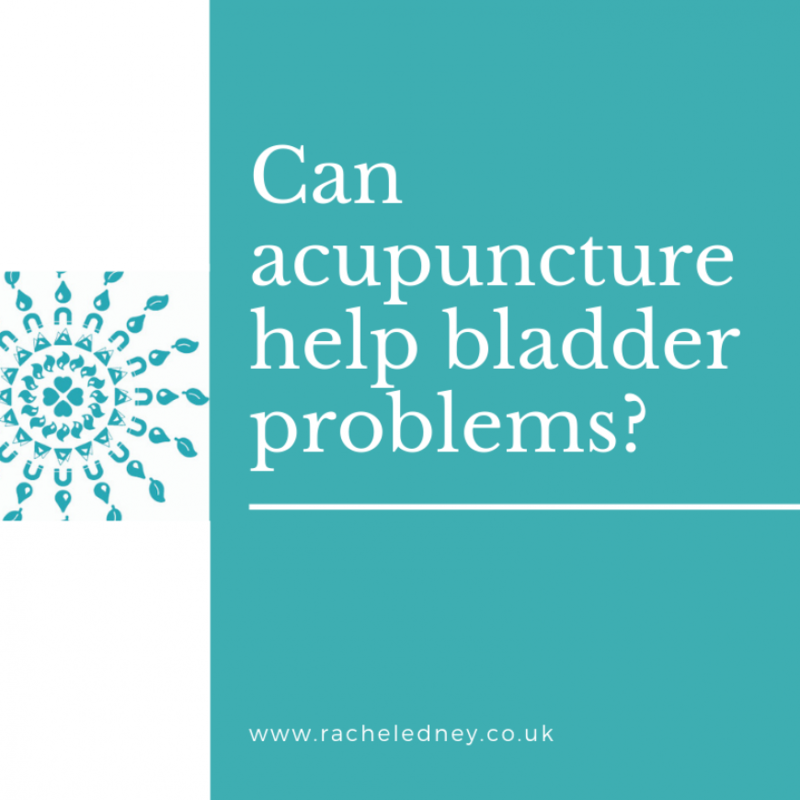 As a member of the British Acupuncture Council I am trained in acupuncture to the highest level possible in the UK and has over 13 years of experience in treating many conditions.